Sept. 27, 2014 - PRLog -- - Setup a CCTV DVR security system to protect your home,shop and office. 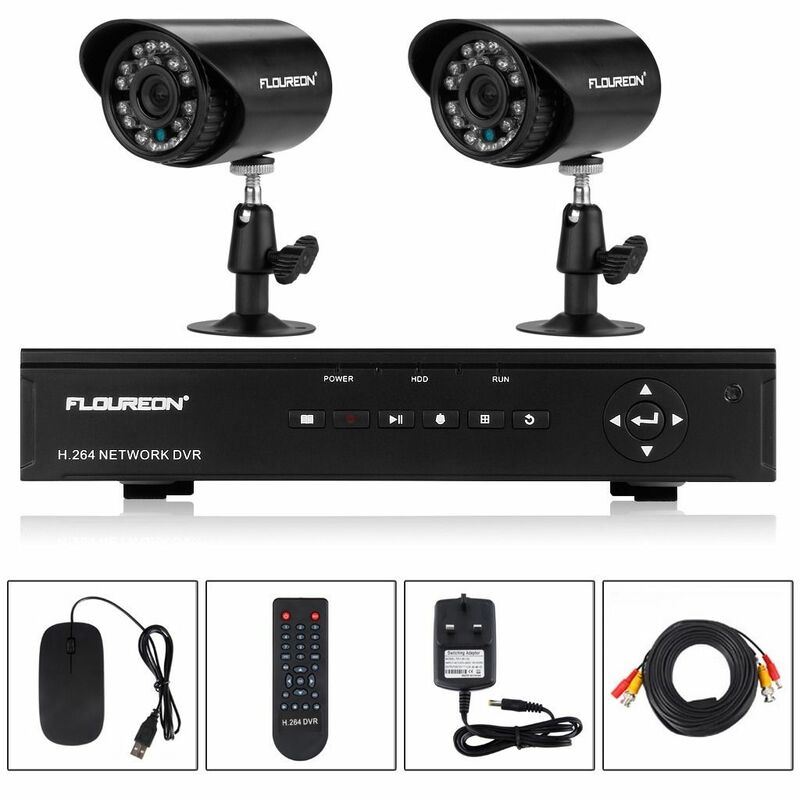 - Complete H.264 CCTV kit comes complete with 2 night vision security cameras. Backup Via USB Drive. Remotely activate and View Via the Internet from anywhere and anytime. - Easy to install, simple to use.